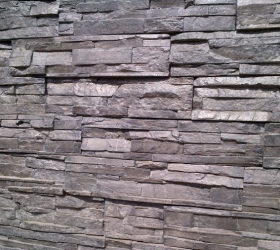 Durastone can be used to create stunning feature walls at your residential or commercial property. 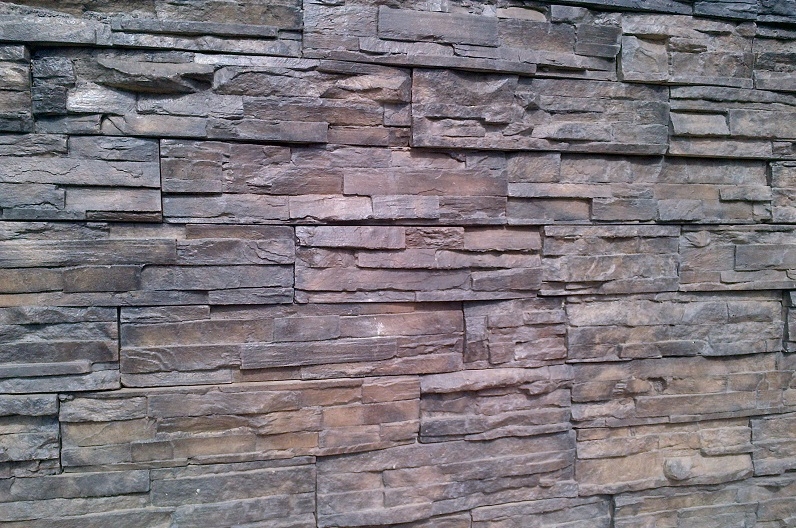 Stone cladding adds beauty and value to any existing wall. 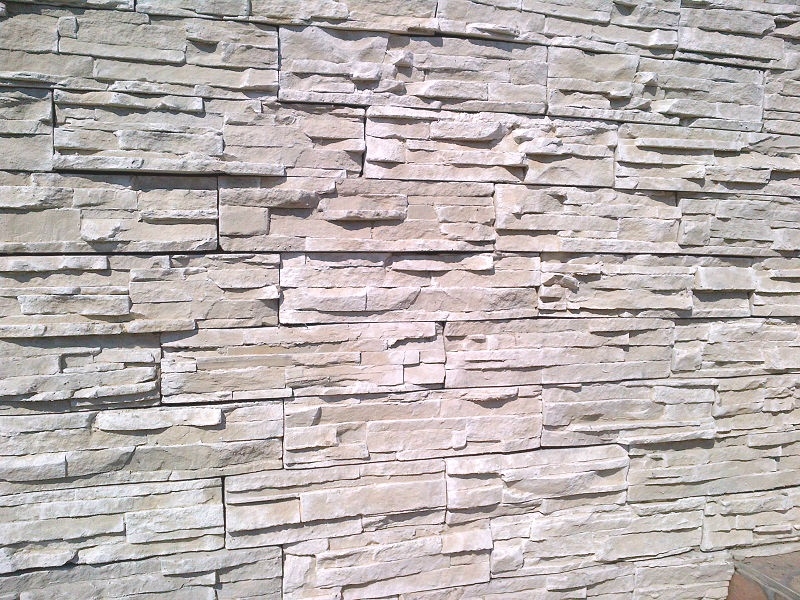 Durastone offers a cost effective solution to your entire stone cladding requirement. Fast deliveries to Durban, Hillcrest , Pietermaritzburg and Johannesburg, Pretoria (conditions apply). 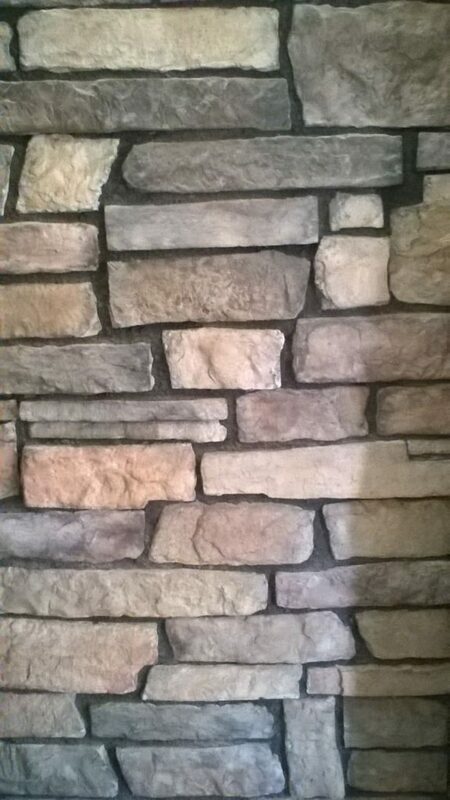 A reputable Tiler or Builder can install our stone. Free installation guide provided to all customers. 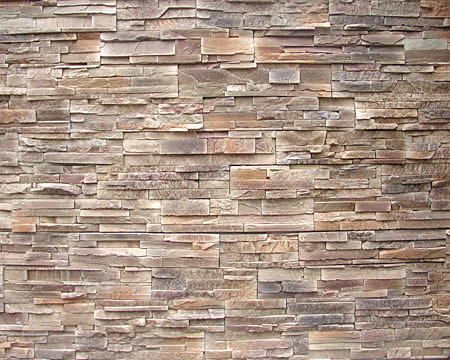 Product Code #EZ 001 – Ez Fit Stone – Our Ez Fit Stone is Riven Style Stone Cladding Panel. 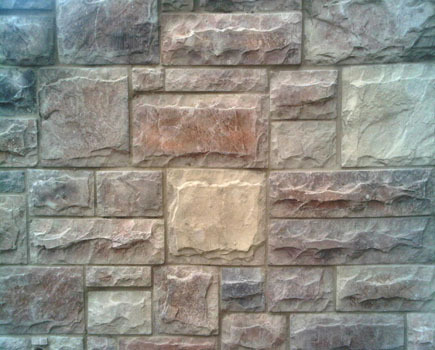 For interior and exterior walls. 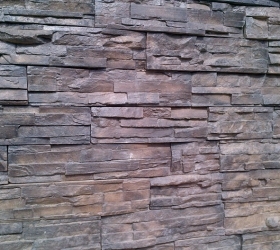 Order Direct from Durastone. 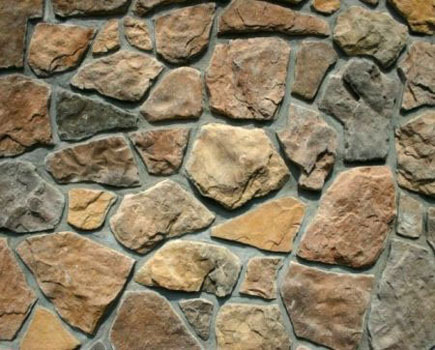 Cobble Stone – Rustic French Style Stone for interior and Exterior walls. 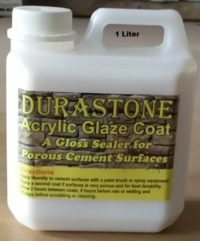 Contact Durastone to order. Fast Delivery. 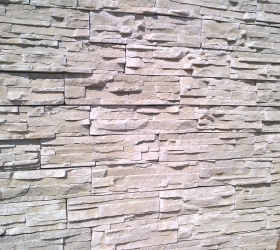 Split Face Stone has a Country Style effect. Will add an Old World Look to any structure. For Interior and Exterior walls. Order Direct and Save. 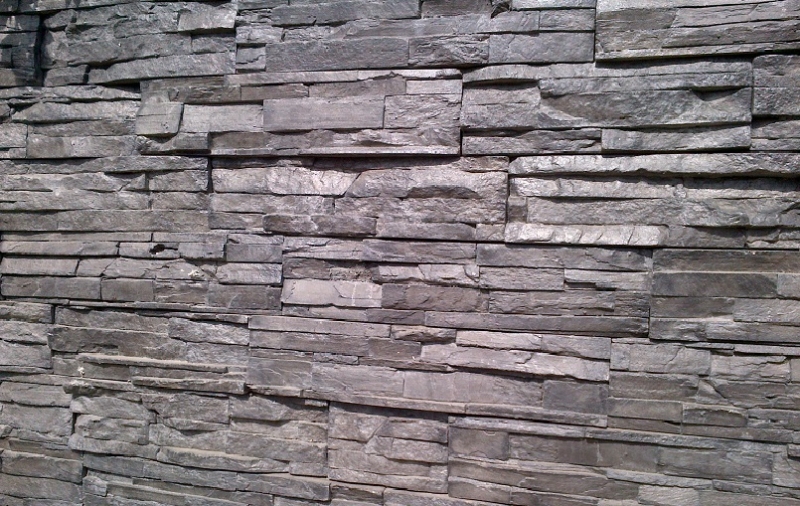 Durastone offers a beautiful range of stone products to the South African market.